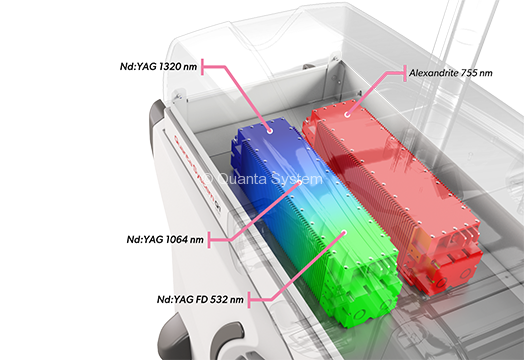 The Light Series – EVO Family is based on solid state Alexandrite or Nd:YAG laser sources with up to four wavelengths: 755 nm, 1064 nm, 532 nm and 1320 nm. 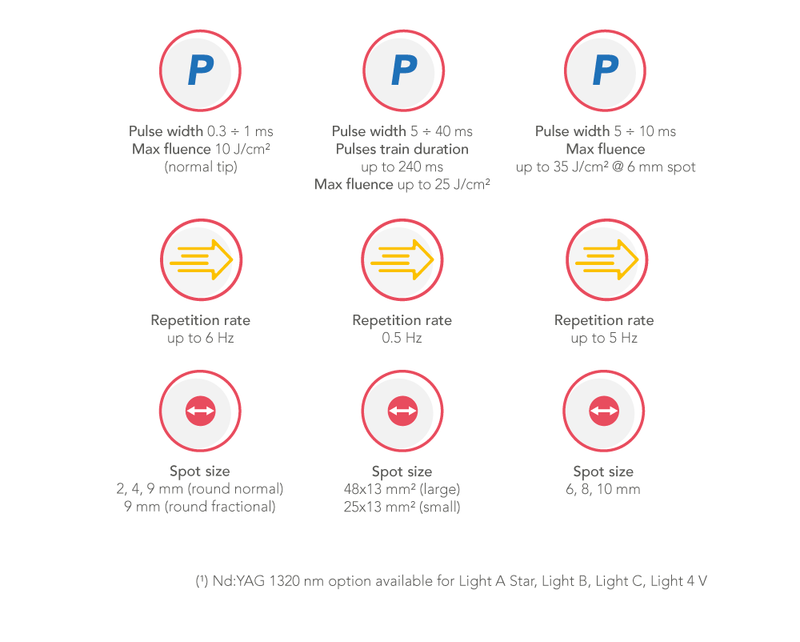 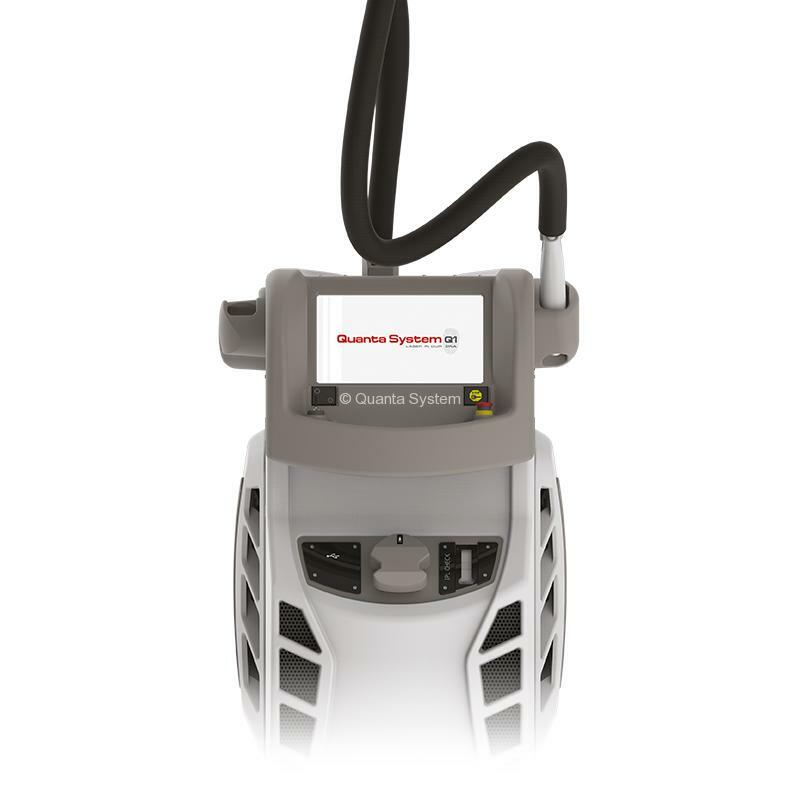 Light Series meets the needs of every operator with multiple treatment possibilities. 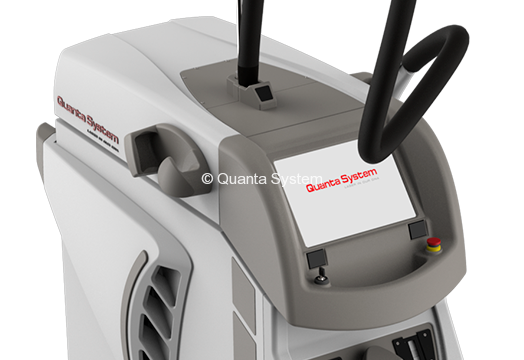 The powerful laser sources can be combined to build up to 10 different EVO models for the maximum versatility of use and performance. 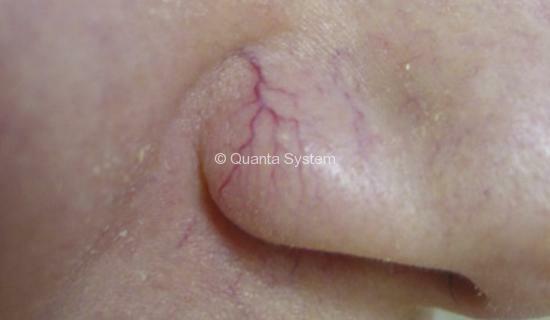 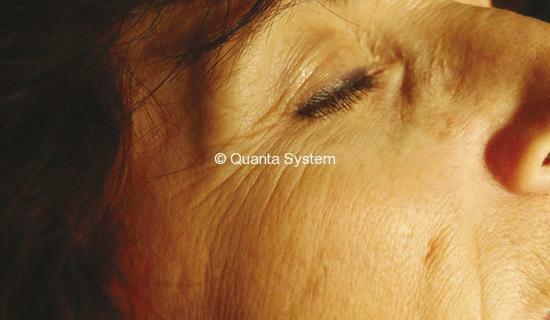 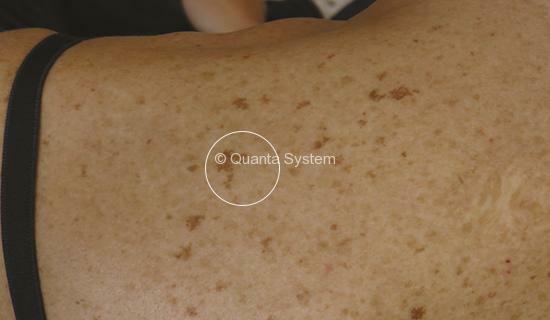 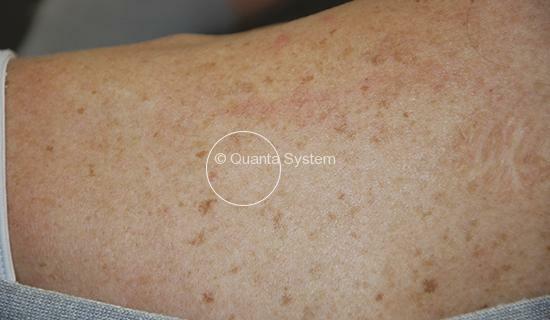 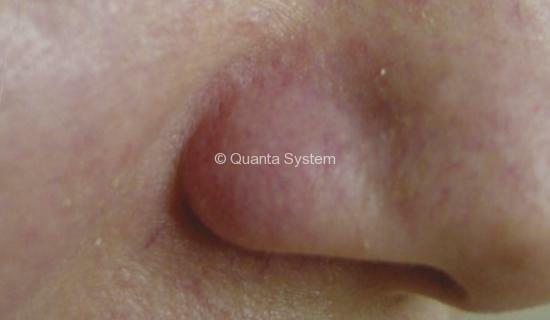 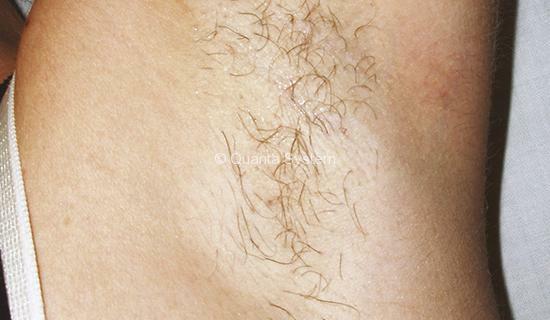 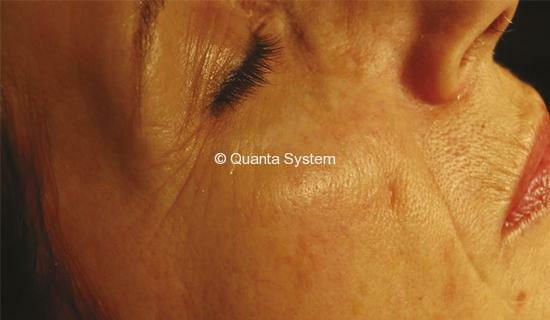 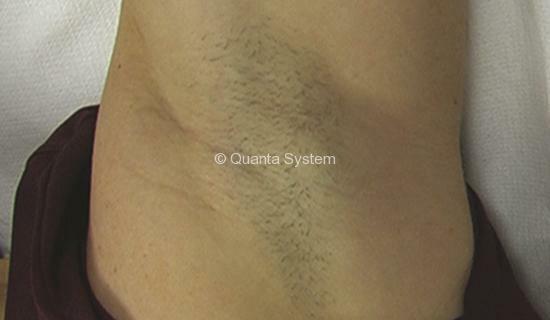 Effective skin cooling is essential while using most lasers for skin protection and comfort of the patient. 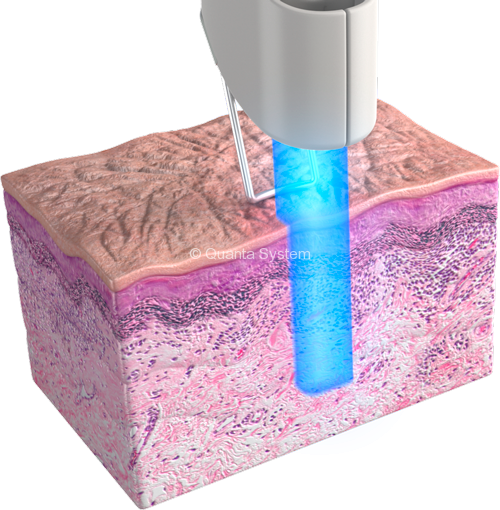 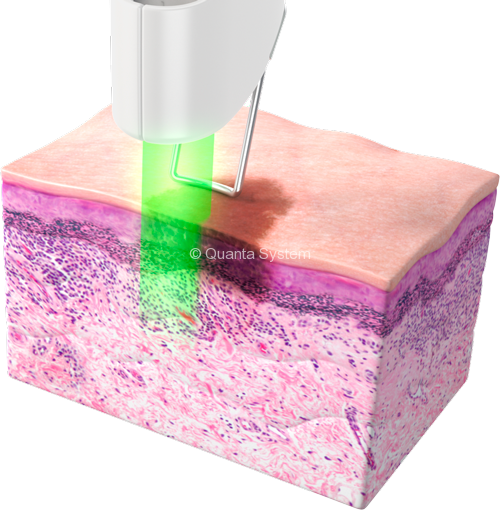 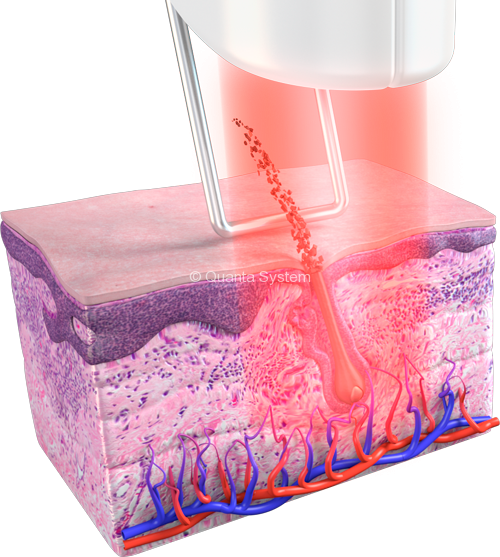 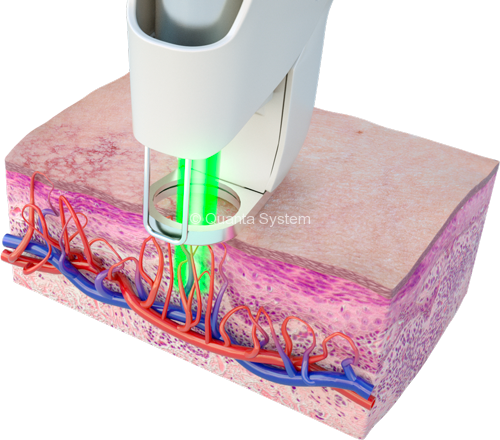 The integrated contact skin cooler of Light Series can be used with or without a sapphire window at three different target temperature for fine treatments. 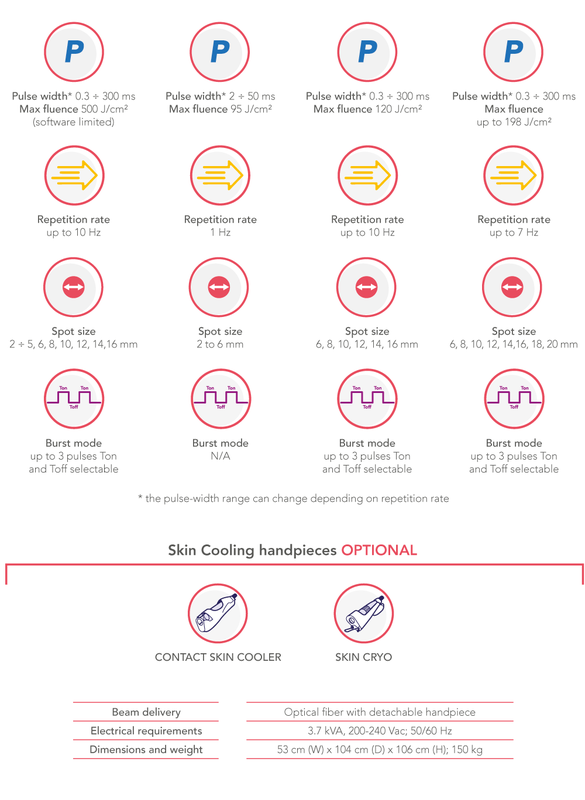 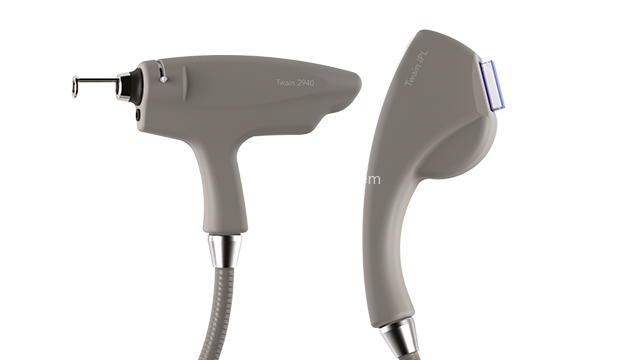 The Skin Cryo handpiece adapter, instead, is intended to work in combination with an external compatible air cooling unit to provide a cold air flow designed for the reduction of pain and thermal injury on wide areas.